©2000. ​It is similar to Texas Hold'em the most popular poker card game in the world, but play against the Casino rather than fellow players. 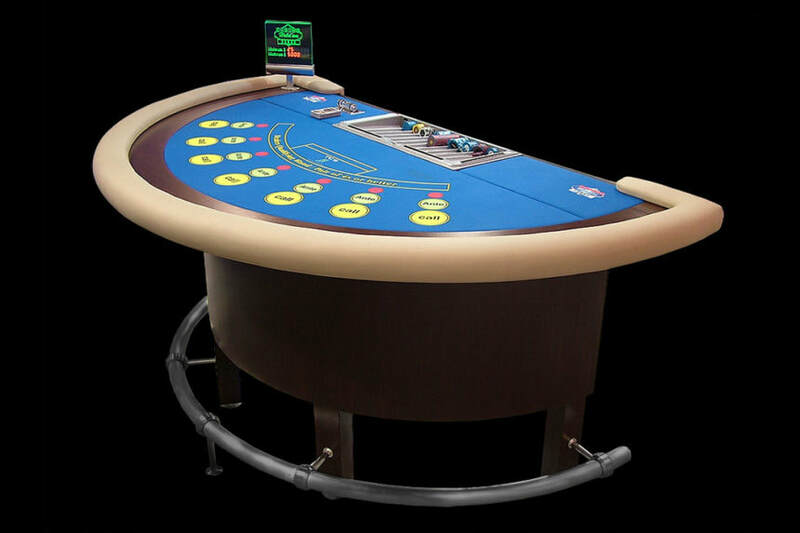 Casino Hold'em® Poker is the Number-1 Casino-Poker and Live-Deal Poker Online, with over 95% of Online-Casinos using this game. 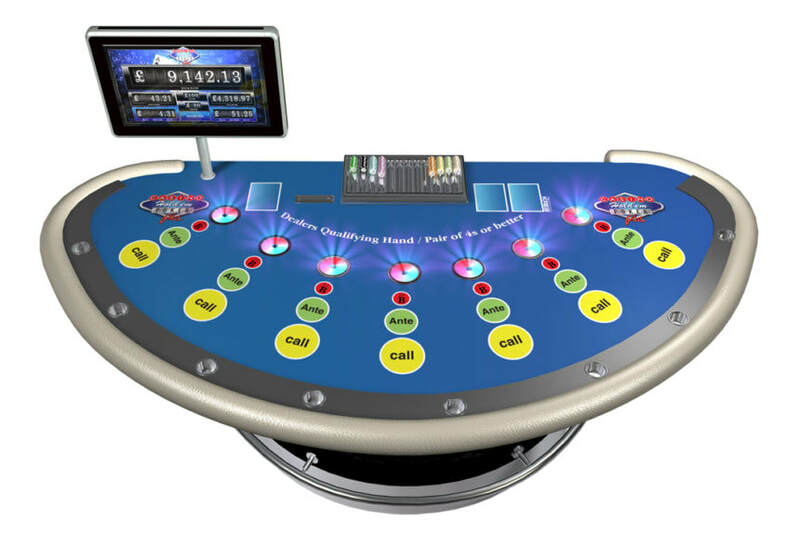 The First, Patented and the Only Live-Dealer Online-Poker play in USA! 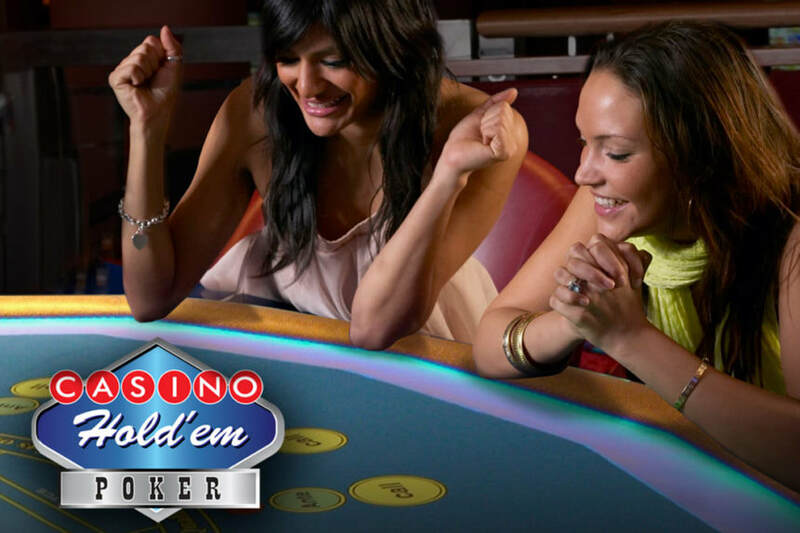 Casino Holdem® Poker requires a certain degree of skill and decision making, which in turn makes the game challenging and interesting. 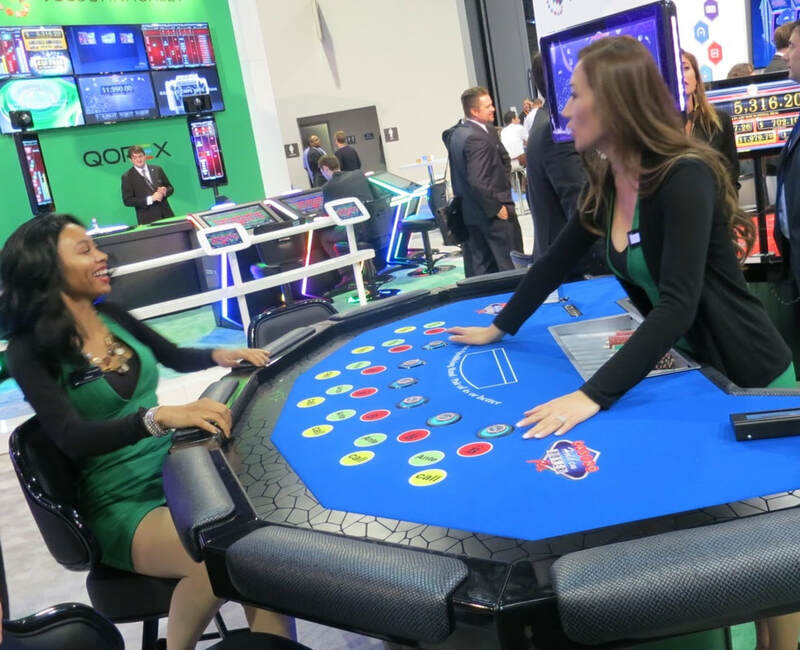 The game is quick and easy to understand and it provides a good return for players, allowing them to recycle their ‘buy in’ whilst still providing a good theoretical edge for the house.